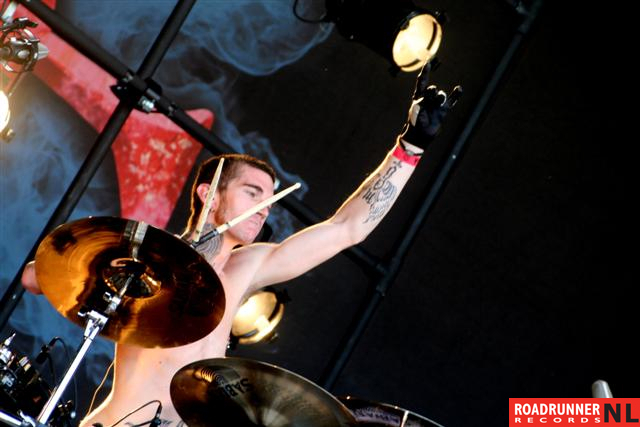 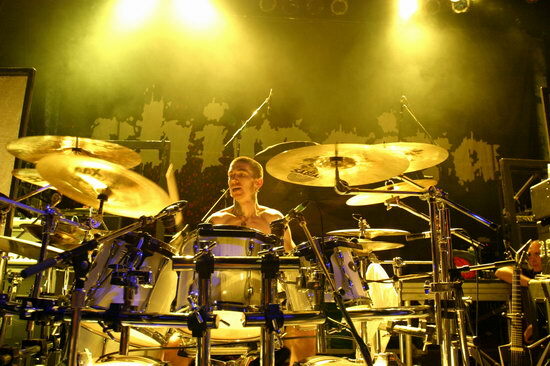 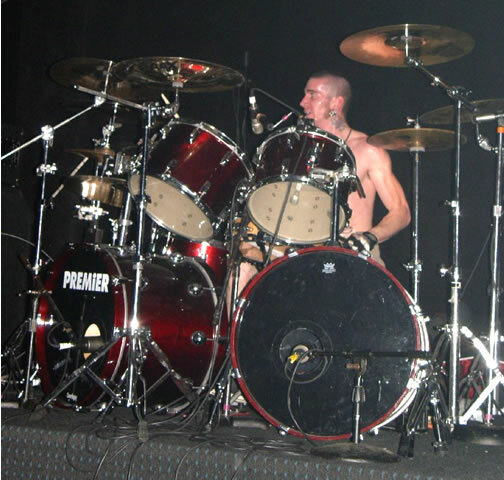 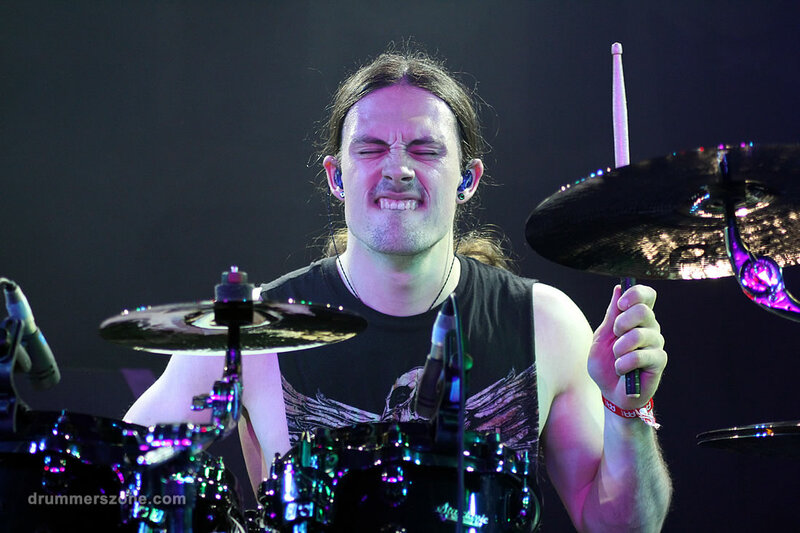 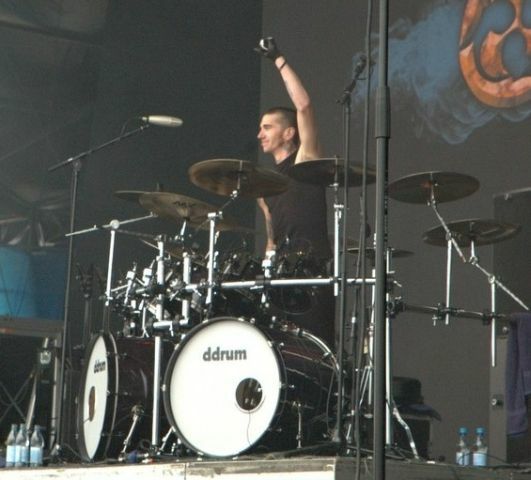 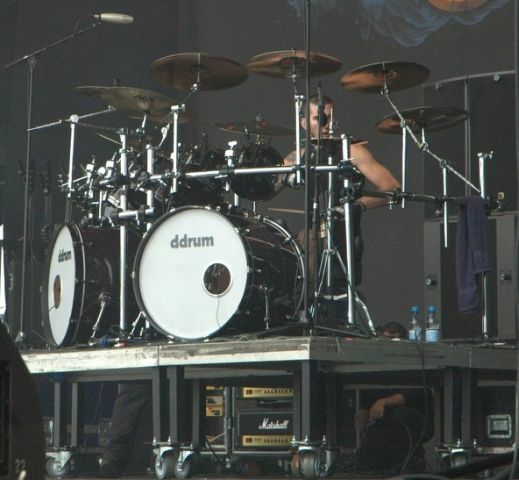 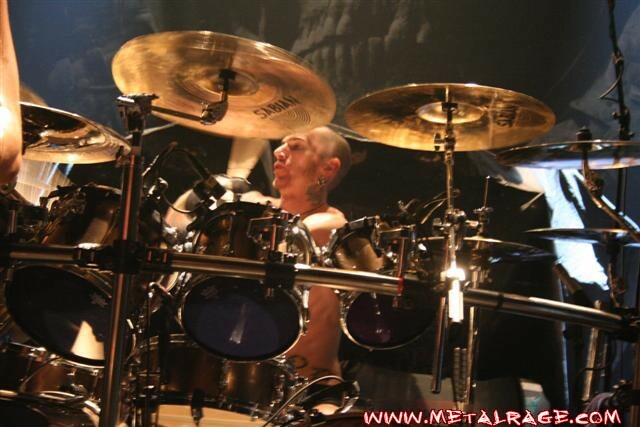 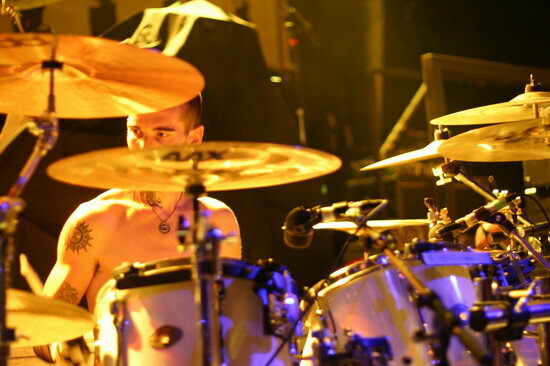 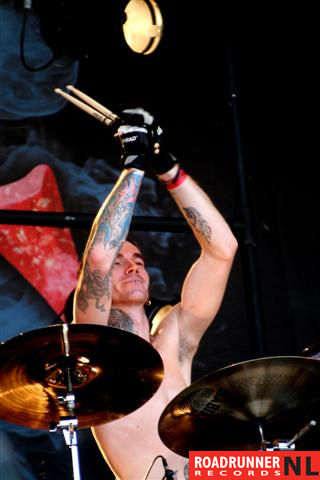 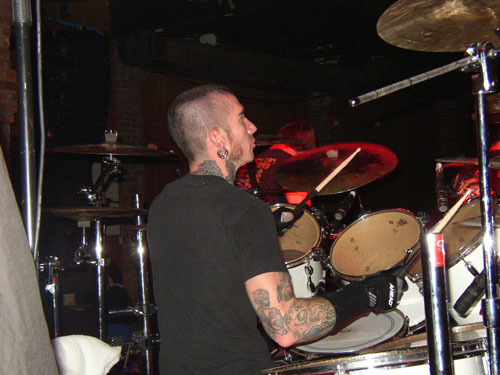 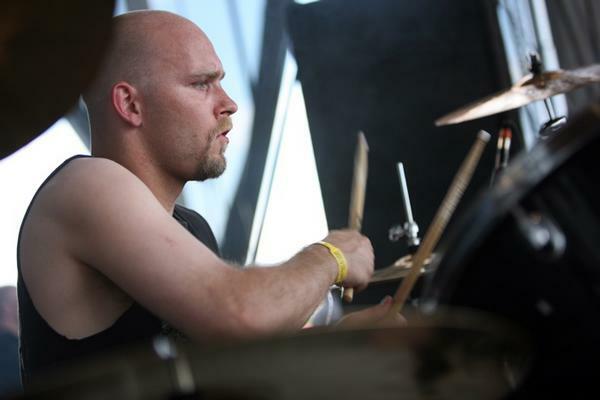 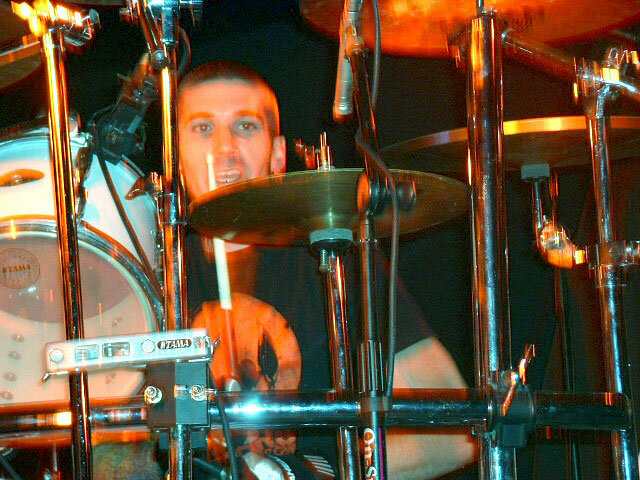 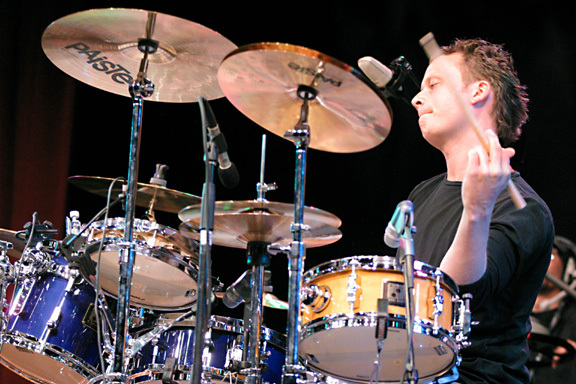 Travis Smith (Bainbridge, Georgia, 1982) is best known as the original drummer of Orlando, Florida's based metal act Trivium. 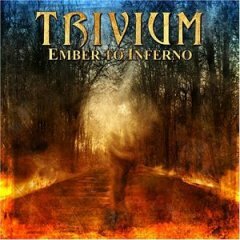 The band � at theat time Matthew Heafy (lead vocals, guitar), Cory Beaulieu (guitar), Brent Young (bass) and Travis Smith (drums) � released their debut album, 'Ember To Inferno', on Germany's Lifeforce Records in 2004 and caught Roadrunner's attention with their "larger than life, unrestrained rock sound," according to an official press release. 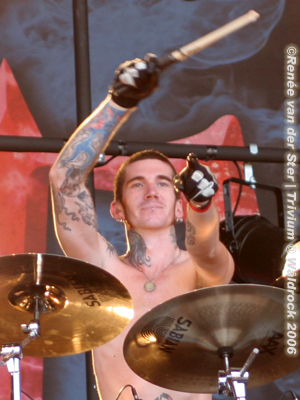 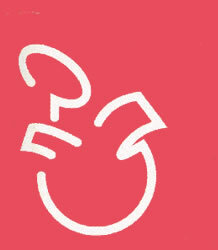 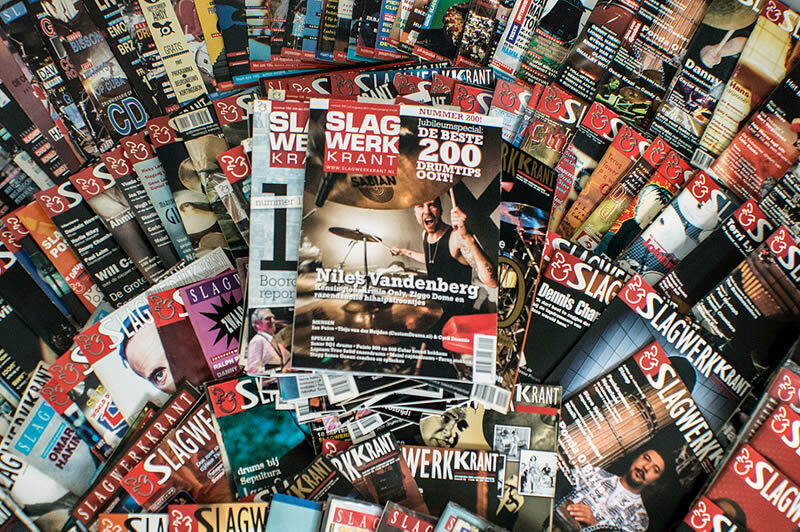 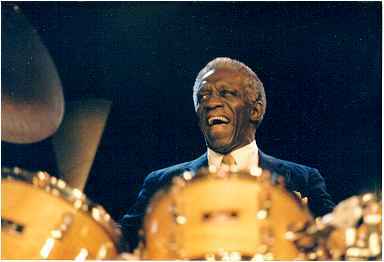 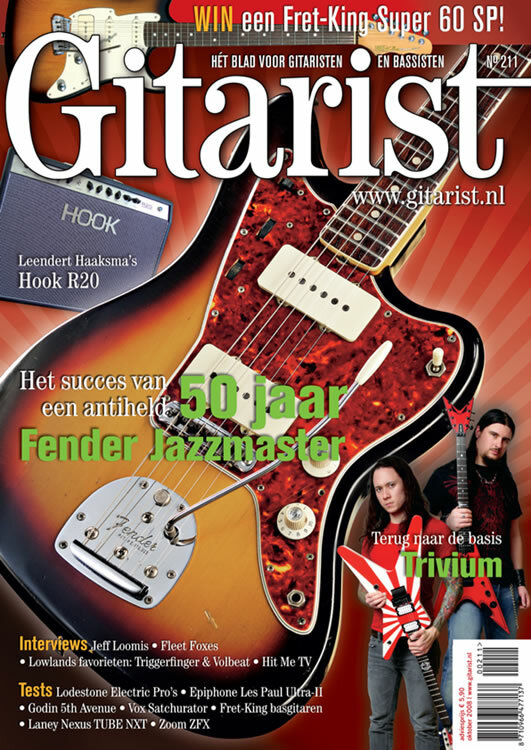 In April 2004 the band inked a deal with Roadrunner Records. 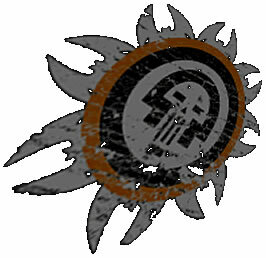 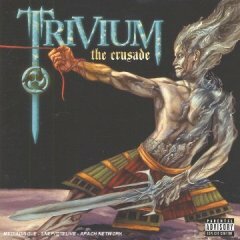 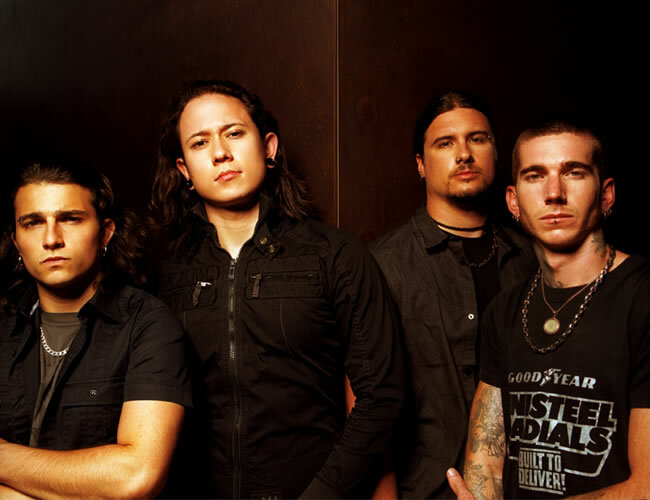 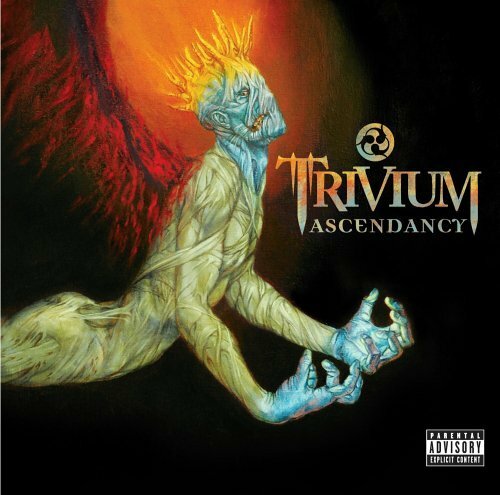 Soon after Trivium hit the road on tour in support of God Forbid throughout the U.S.
Trivium's sophomore album 'Ascendancy was issued in 2005, followd by 'The Crusade' in October 2006. 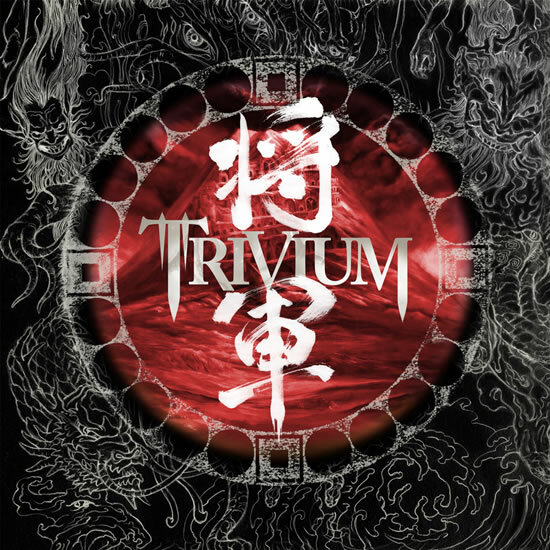 In September 2008, Trivium released their fourth full-length album, 'Shogun'. 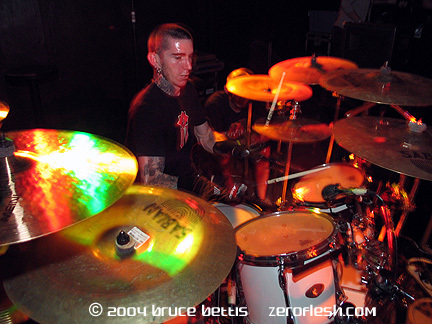 Travis Smith unofficially left the band on the the second leg of the "Into the Mouth of Hell We Tour" tour in the fall of 2009. 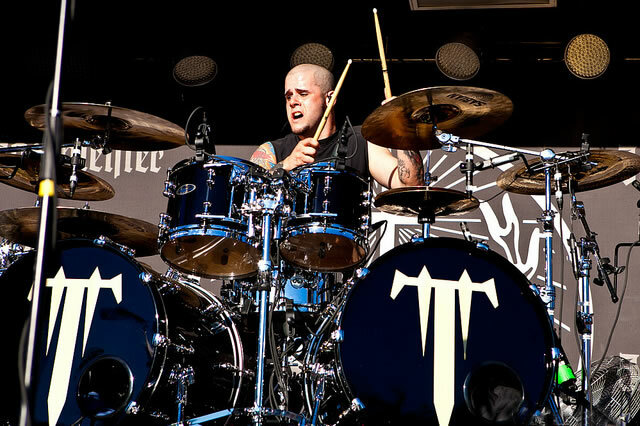 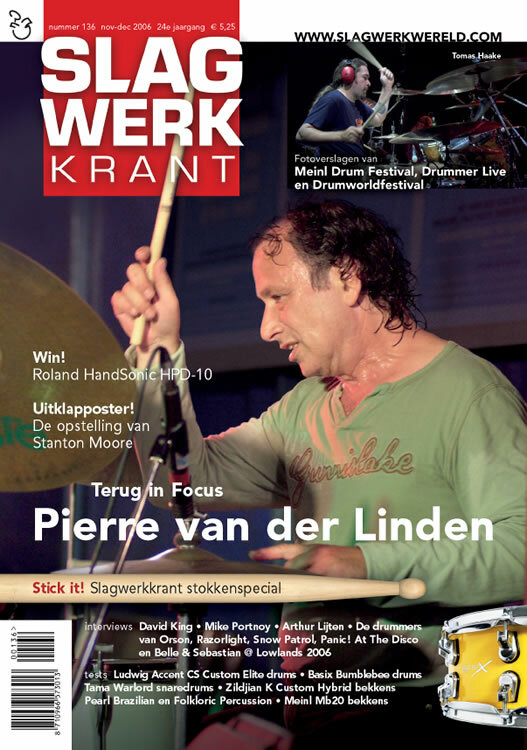 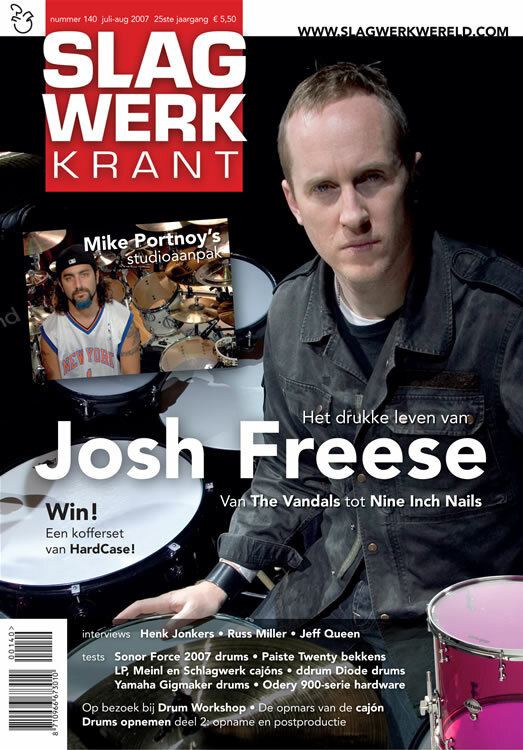 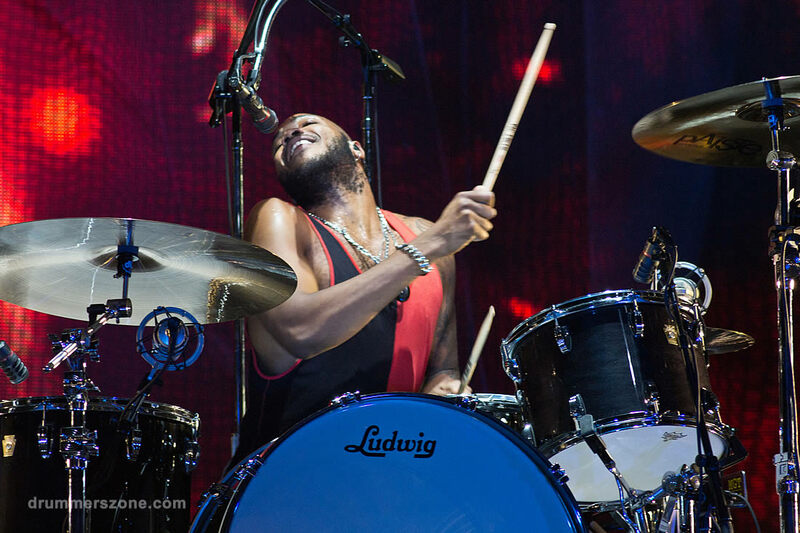 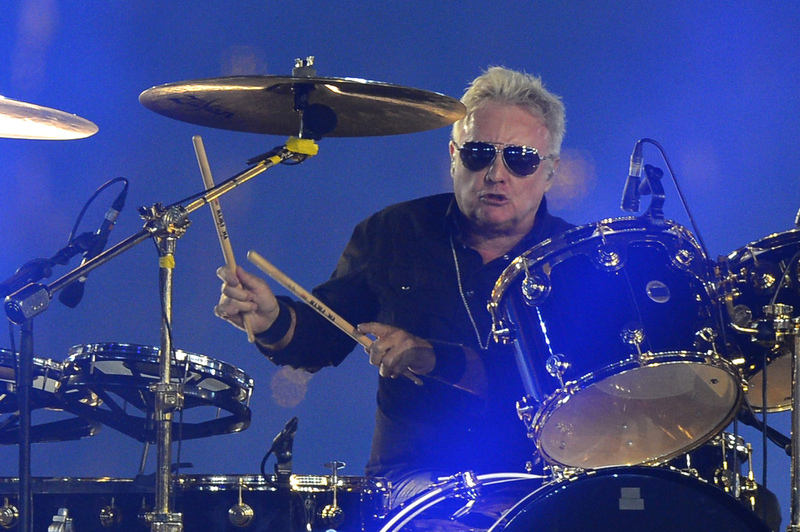 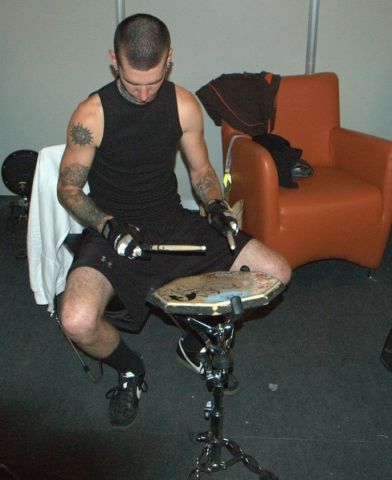 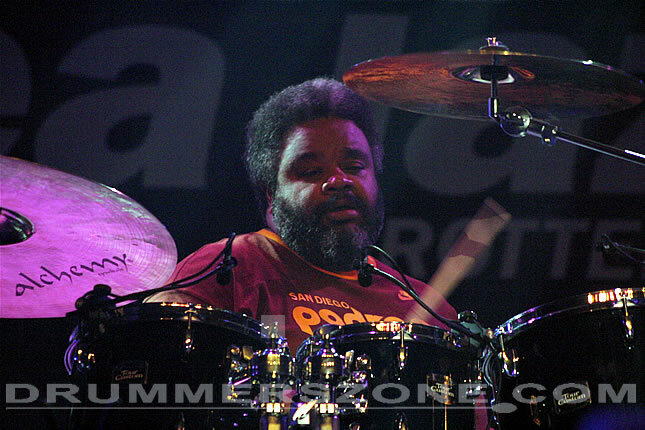 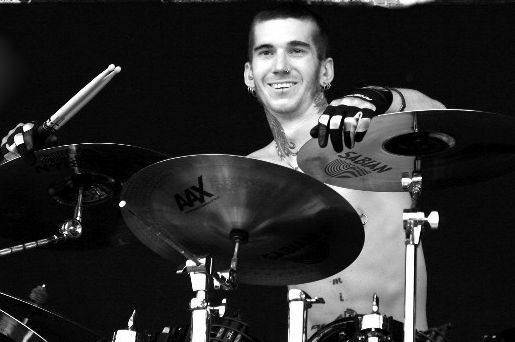 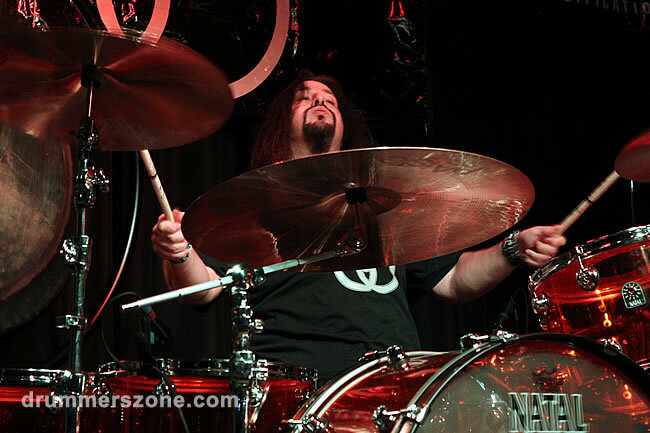 On Febuary 4, 2010 the band announced that Travis had indeed officially left the band and fill-in drummer, ex-drum tech, Nick Augusto, was replacing him.